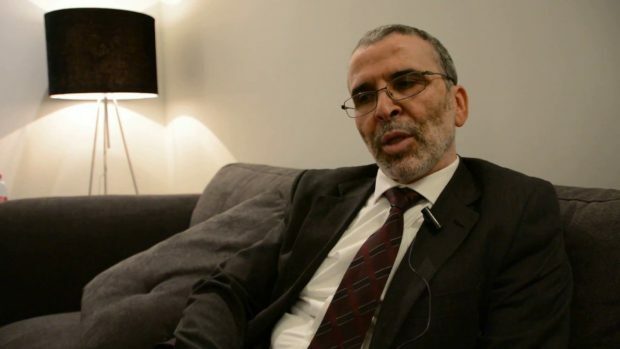 Libya’s Sharara oilfield is currently pumping 260,000 barrels a day, the Chairman of the National Oil Corporation (NOC) Mustafa Sanallah told Bloomberg Television in an interview on Monday. Sanallah told Bloomberg that Libya’s crude production has been boosted by a third after restarting its biggest field – Sharara, which was reopened earlier in March after the end of a three-month occupation by armed groups. “Three weeks ago, production was around 900,000 barrels a day. Now we’re in the range of 1.2 million barrels a day,” Sanallah told Bloomberg. “Unfortunately, we have many oil fields that are outdated and did not undergo any rehabilitation in a long time.” He added.